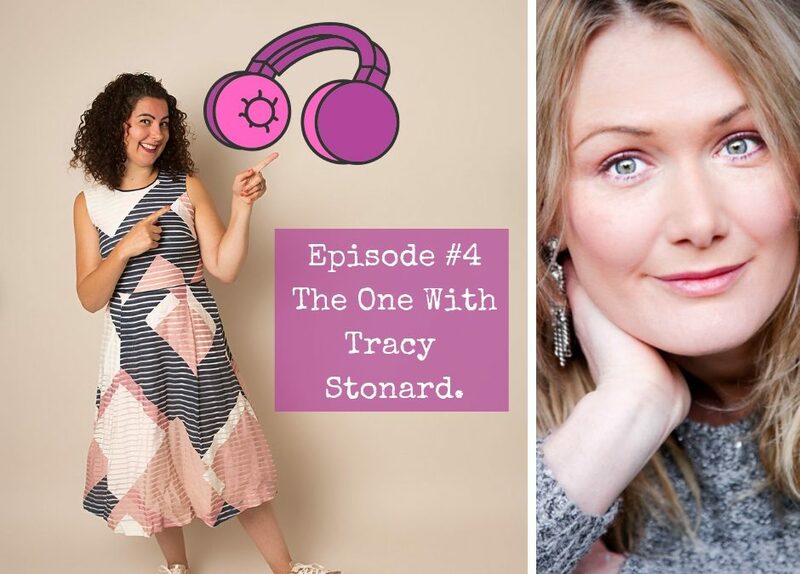 In Episode 4, I talk to Tracy Stonard about the loss of her mother whilst maintaining her business, a baby, family and house move. 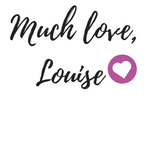 We talk about Tracy’s secrets to healing after loss and coping with some huge changes to her life. Tracy also shares how she helps other entrepreneurs to create their lifestyle business and how her own business journey began with cake!